WATERFRONT LOT! 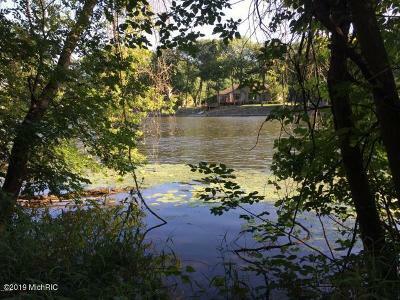 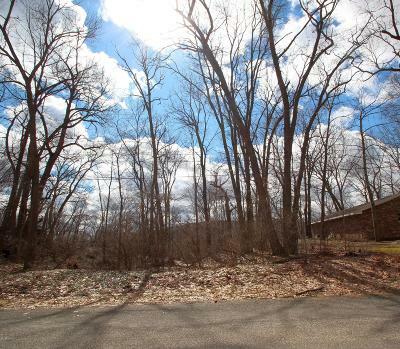 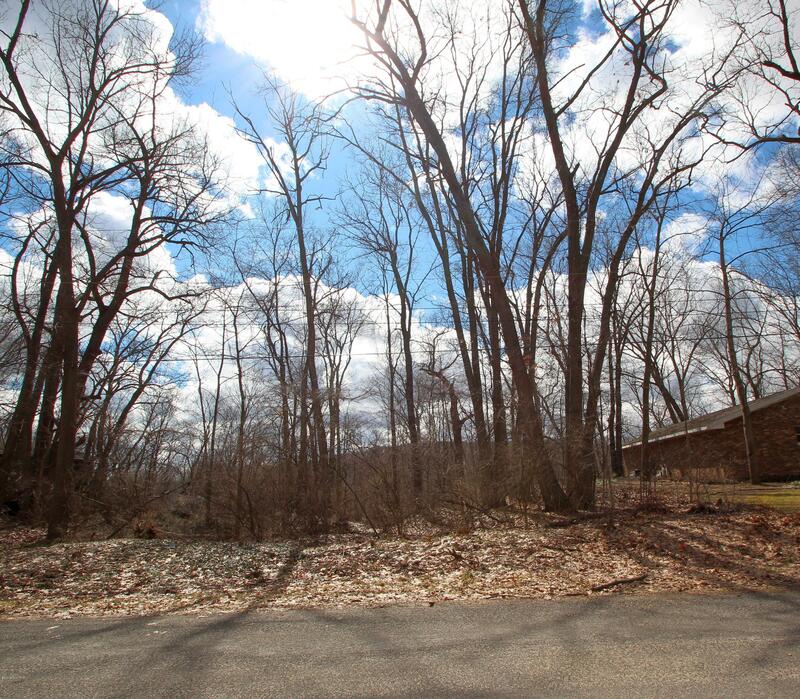 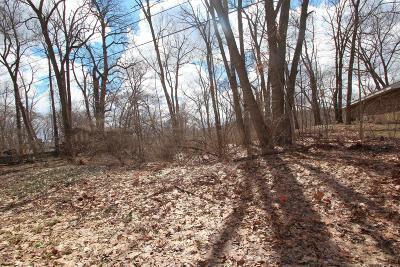 Beautiful building site on the St. Joseph River and the last lot in this private neighborhood. 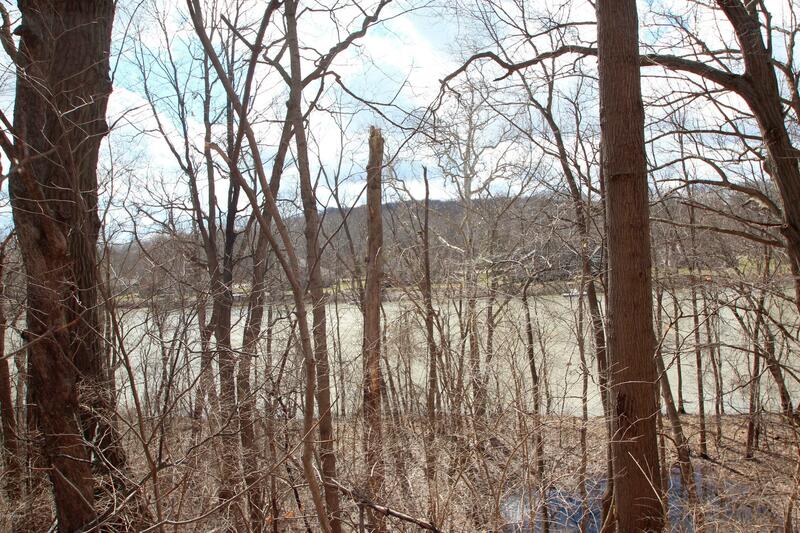 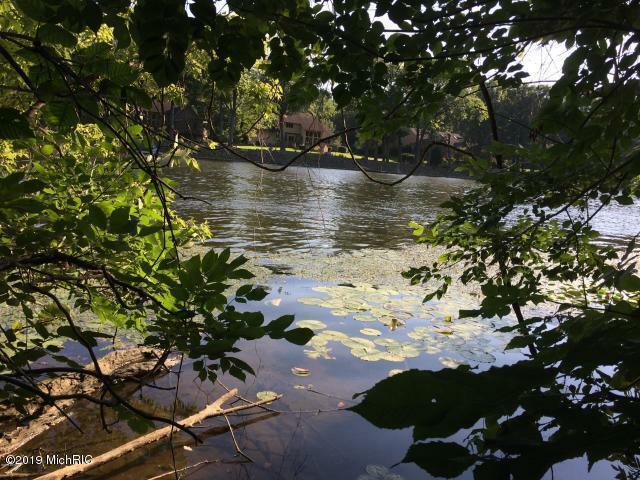 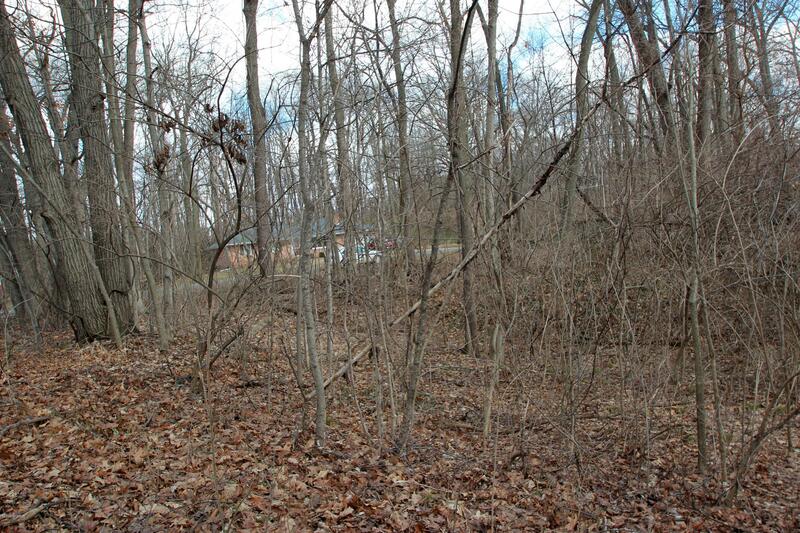 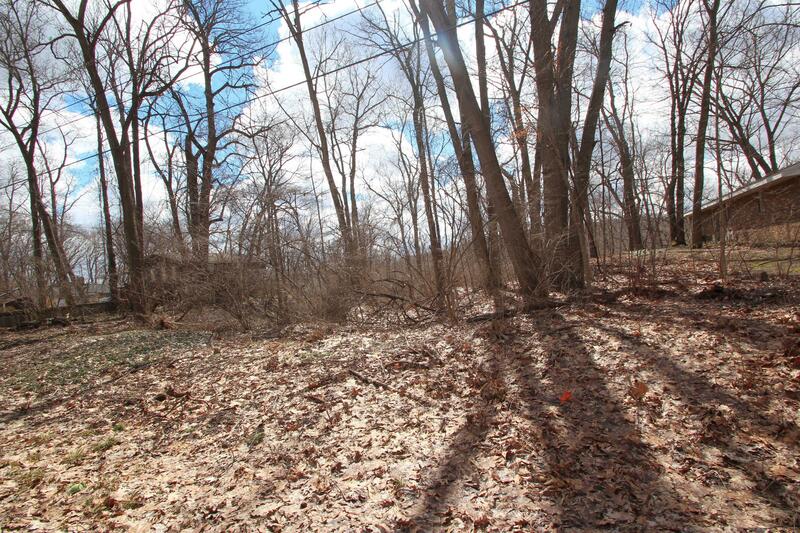 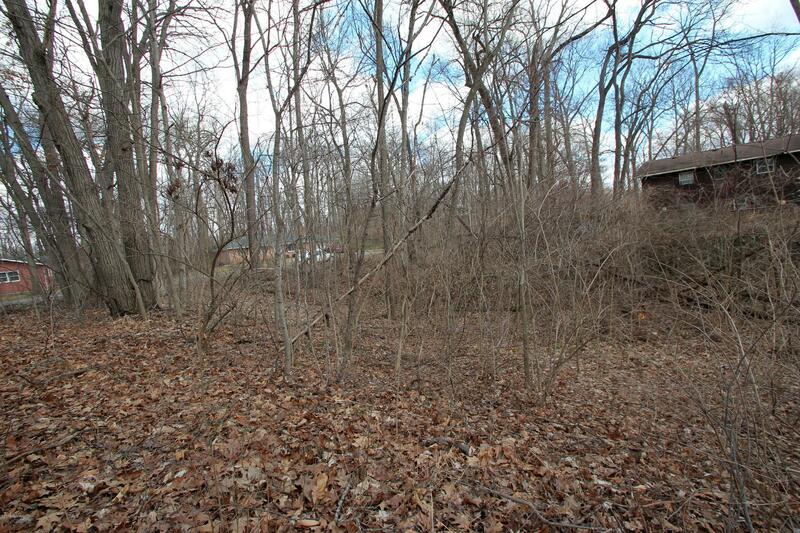 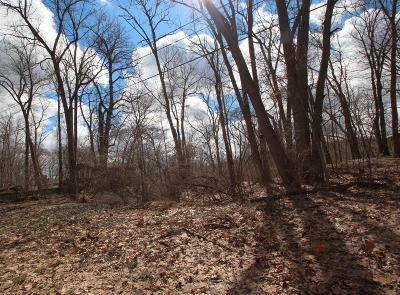 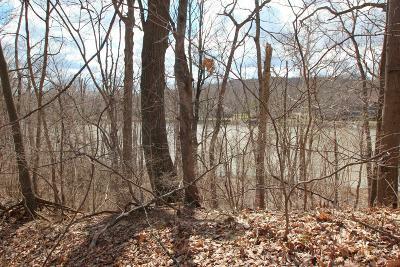 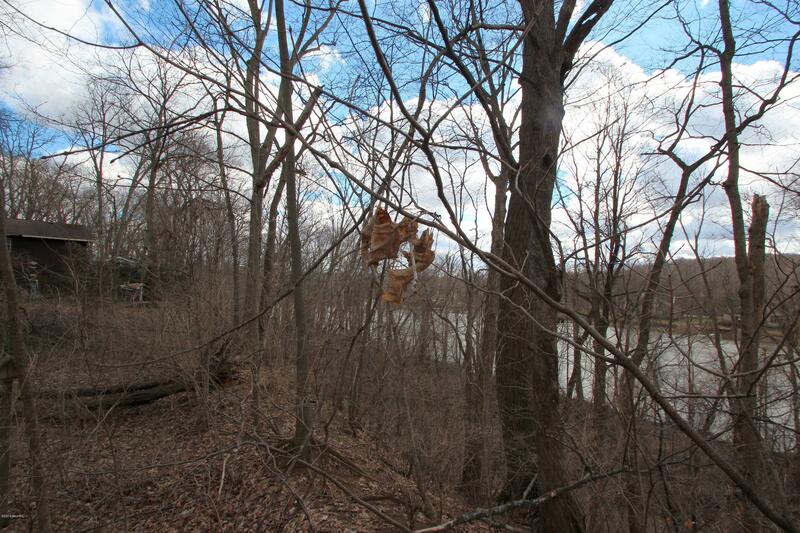 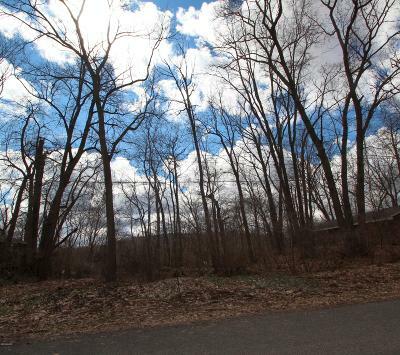 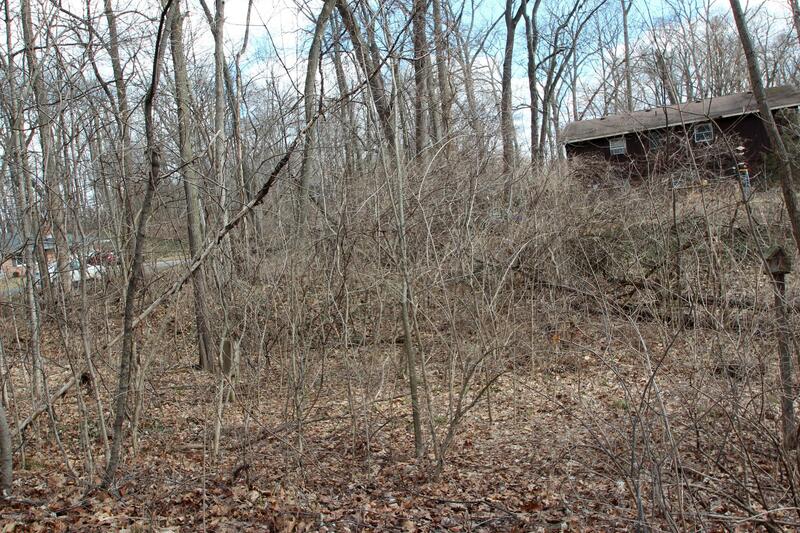 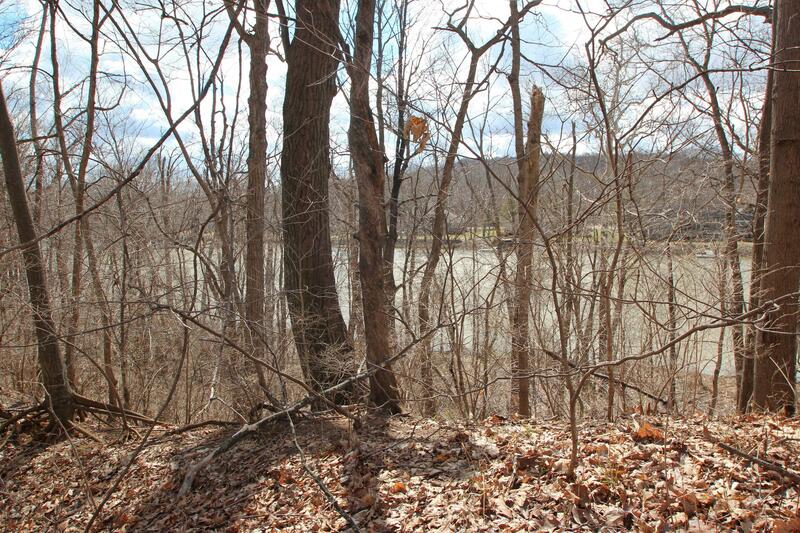 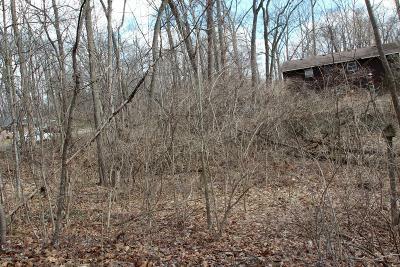 The wooded, high bank property is just waiting to be cleared for your dream home with wonderful views of the river. 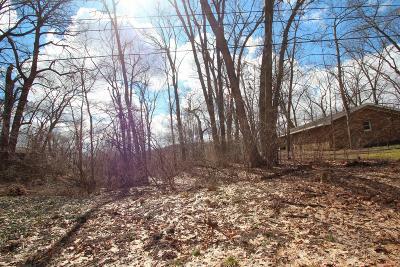 Nice convenient location close to 31 bypass.